Hotfix #1: Corrects missing libibtogo.a, libmidas.a, libpcre.a, libsqlib.a static linking files for IOS. If you get the message you are missing these files when compiling for IOS this is the fix for you. 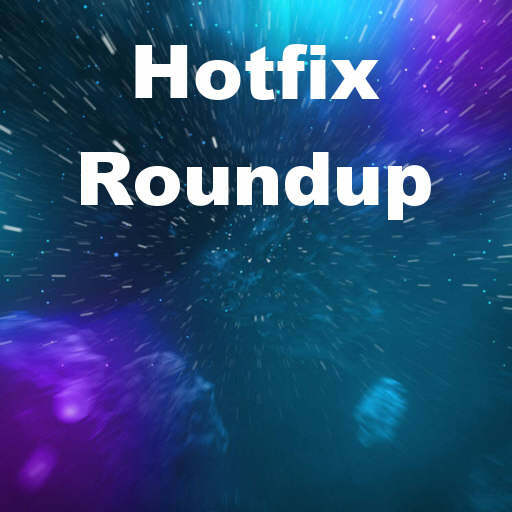 Hotfix #2: This hotfix is only for users using C++Builder XE5 (aka RAD Studio XE5) and supplies you with a missing header file called xmlutil.hpp. Hotfix #3: This hotfix supplies you with .OBJ files that fix JPEG support under some circumstances. The files supplied in this hotfix should be deployed to the lib\win32\debug directory in your installation. Hotfix #4: In this hotfix there is a new version of the reFind.exe file (version 2.5) which goes in the bin directory of RAD Studio. This file is used in the BDE conversion demo script according to Embarcadero. Hotfix #5: Hotfix number five fixes a problem where you receive an ITE issue “Resource not found”. message. It includes these four files which get extracted to your bin directory: dfm190.bpl, dfm190.bdbg, iteidew32190.bpl, iteidew32190.jdbg. Hotfix #6: This hotfix takes care of issues you may be having with iOS apps when using iOS SDK 7.1 and Xcode 5.1. They patch files in your PAServer Mac computer so they will need to be copied there and then there some detailed command line commands you need to run to make it happen. Lastly if you aren’t running Update 2 yet you will need to upgrade your install to Update 2 before applying any of these hotfixes. Also if you are unaware of the Delphi IDE Fix pack you should take a look at that and install it as well. It should make the Delphi IDE much more stable and fast. Get your copy of Delphi XE5 Update 2 from Embarcadero.